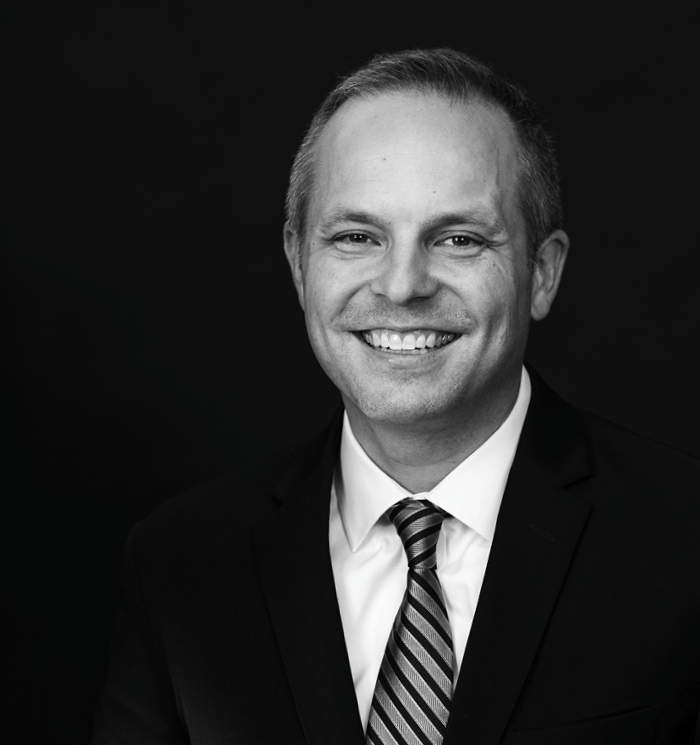 Daniel Sarzynski works with his clients across a number of our practice areas, including banking and collections law, construction law, corporate law, and business litigation. Across his practices, he brings a thorough approach to partnerships with clients—including banks, credit unions, developers, architects, contractors, and other businesses—to address the diverse needs that come up in these areas. He brings years of knowledge to each topic, including: collections, mortgage foreclosures, workouts, liquidations, bankruptcies, commercial lending, and regulatory compliance (for banking and collections clients); contract negotiations, mechanic’s liens, surety bond claims, bid disputes, delay and impact claims, and other payment and performance claims (for construction law clients); and entity formation, mergers and acquisitions, non-compete agreements, labor and employment issues, evictions, commercial transactions, and business disputes (for his business law clients). Dan also has extensive experience representing clients in state and federal court, as well as in mediation and arbitration hearings. He’s a frequent writer and speaker on topics of special interest, including debt collection, mortgage foreclosures, bankruptcy, and all aspects of construction law.